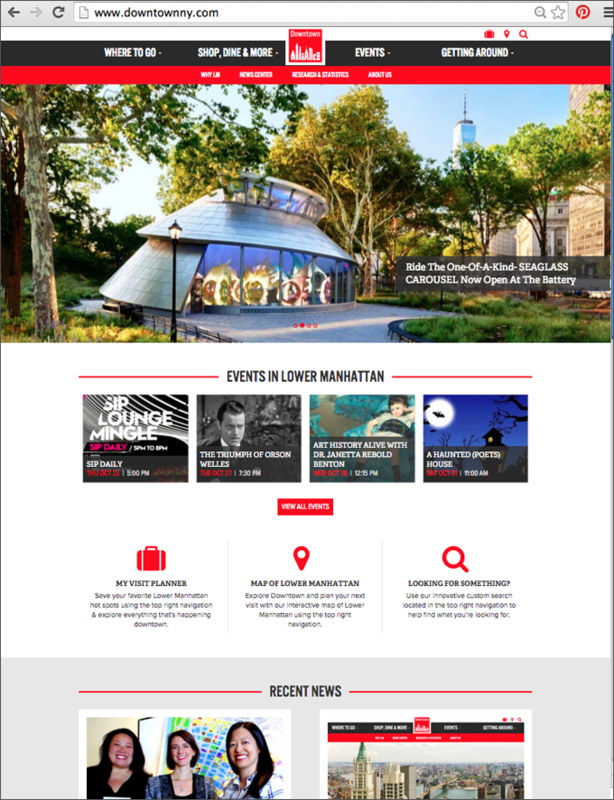 The I-SITE team continued its long-term love affair with New York with the redesign of the Downtown Alliance’s website for visitors, residents and businesses. With an extensive set of features, listings and content for multiple audiences, the I-SITE team collaborated closely with Alliance staff on mapping out a new architecture and features set that would deliver a greatly improved experience to site visitors looking for both information and inspiration. 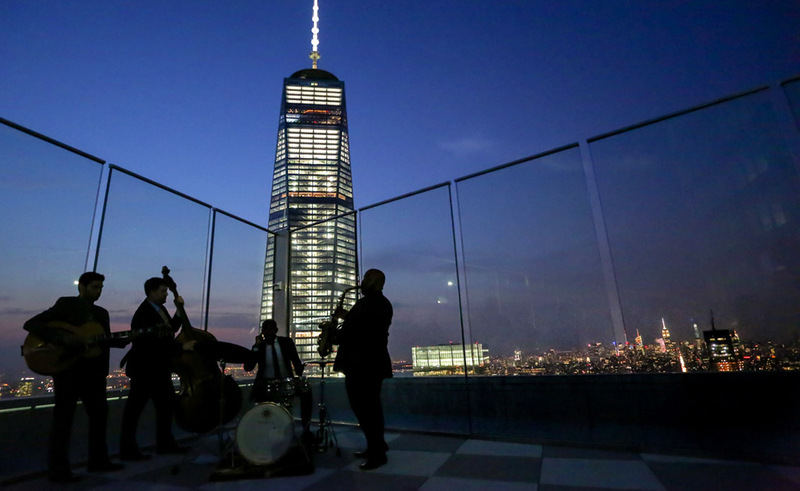 The fully responsive design is rich in vibrant photography that helps communicate the ongoing revitalization of Lower Manhattan for live, work and play. New customized mapping and search tools were developed to deliver easy access to listings and events on mobile devices as well as desktop computers. Custom searchable maps for locating restaurants, hotels, events and much more. Full event list calendar with category filtering and maps. New My Visit Planner for saving events and listings to share with friends and family. Video testimonials from a host of industry leaders talking about the benefit of locating In Lower Manhattan. Improved social Media integration for Twitter and Instagram. Post-launch the I-SITE team will continue to support the website and work closely with the Alliance on adding new features and enhancements.